My, my. May is gonna be full of writing--my blog, sponsored posts, and a new addition, Know Your Town magazine. This magazine is launching on 1st June and I just came back from the interview for a profile of a columnist. I'm overwhelmed to contribute to it. I'll be writing a one page column on Shopping (Fashion, and Beauty) in each month's issue. I'm so happy to achieve this kind of success so early in my life. I am thinking of continuing it for many years and keeping it as a secondary income. 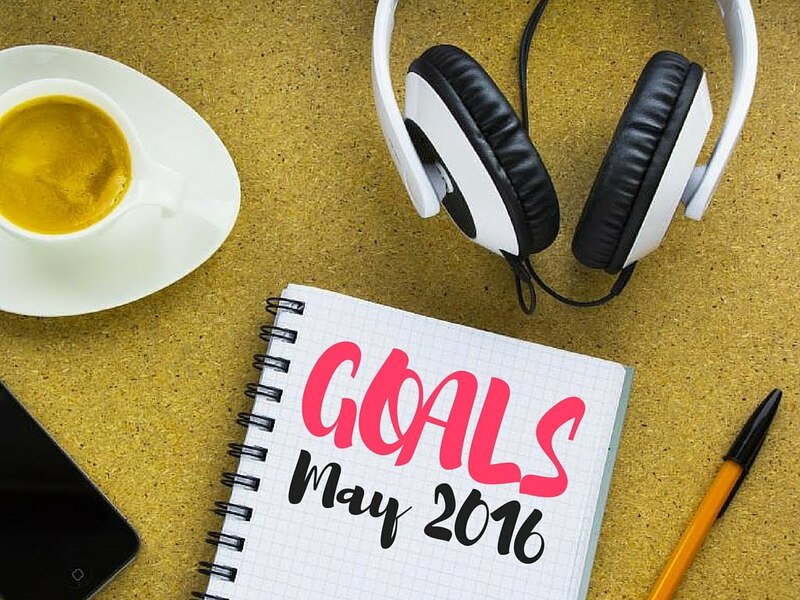 With that short introduction of the month, let's dig into May goals. I want to write a kickass first article in KYT magazine. I hope I have the perfect grammar, the perfect syntax, and enough creativity for my readers to hook onto and look forward for next month's issue. I want the readers to subscribe to this magazine just to read my article. Now you know what my first goal for this month is? It's shocking how ever I got associated with writing. If you've read my previous posts, you'd know how writing was never my cup of tea. But now, I must write throughout my life. There are a million topics to write on and I don't think my passion for writing is fading any time sooner. My goal would be to improvise my writing skills, expand my vocab, and explore as many grammar rules as possible. Because in the end, English is a beautiful language. With money flowing in from various sides, I must manage expenses wisely. I have downloaded this amazing app namely Slonkit for managing my expenses. In case you want to download it and get Rs. 50 free, use my referral code: RUT574Q3. To be honest, I've lost the track of fitness. Due to exams and then trips, I have not been fair with my body. Just yesterday, I had a heavy workout in the gym. We exercised on the aerobics step/plank and every time we do that, we sweat the most. This kind of exercise is the best and I absolutely love it. However, as you know that repeating same set of exercises everyday can make your body used to it, which will bloat your body if left exercising, we cannot do these plank exercises everyday. This month's goal is to get back in shape and focus on healthy eating too. 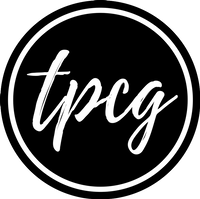 It's been many months since I've done a DIY project or shared a recipe on TPCG. To fix that, I'm coming with both of these fun activities soon! So, stay tuned!